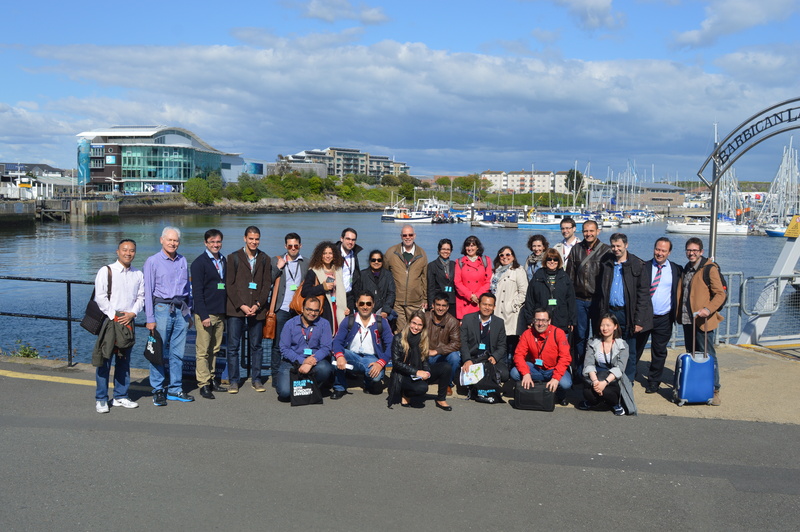 The ICDSST 2016 will be organized by the EURO Working Group on Decision Support Systems (EWG-DSS) in co-operation with University of Plymouth, UK, during the period of 23-25 May 2016. The conference will be hosted by the Plymouth Graduate School of Management & Plymouth Business School, Faculty of Business. The main purpose of the EWG-DSS 2016 International Conference on Decision Support System Technology (ICDSST 2016), with its main theme on “Decision Support Systems Addressing Sustainability & Societal Challenges”, is to attract researchers, developers and specialists in the related areas of decision making, including its methodologies and technologies, as well as application oriented practitioners directed to the implementation of solutions for societal challenges, to get together in order to exchange experiences and identify the key issues within the areas in focus, so that exploitation of new approaches and tools for future developments can take place. Citizens in the current fast changing world are facing a great number of challenges, and decisions in relation to citizens’ activities either regarding business, commerce, work, and learning or recreation and social life, are getting more and more complex. This ICDSST 2016 will focus on the theme of how DSS can help address various sustainability & societal challenges (inspired by the EU Horizon 2020 programme) in order to build a better society for us and for future generations to live in. Addressing societal issues is a daily need for each one of us. The various developments within Decision Systems, including collaborative decision making with the use of social networks and web resources; dynamic spatial-temporal decision making; and the existing research behind the technical and social aspects of web-based decision processes can certainly be of great support for future developments for solving societal challenges. All members of the EURO Working Groups related to Decision Making and Societal Problems, as well as all associates of collaborative International DSS Communities are invited to participate. We also encourage the participation of other related professionals, so that further collaboration can be promoted on a larger scale in the future. 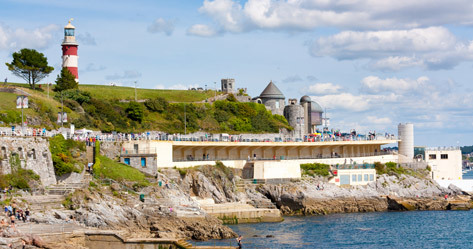 The ICDSST 2016 promises to offer a pleasant conference environment for all participants, within the beautiful city of Plymouth in May. The ICDSST 2016 basically plans to invite well known academics and key players of the Decision Support Systems areas and senior Collaborators from International DSS Communities to give special talks during the conference (refer to Invited Speakers page for details). ICDSST 2016 welcome participants from a wide range of background around the world, including scholars, researchers, developers, specialists, practitioners and other professionals, as well as Masters and PhD students, who are interested in the decision making and decision support related areas, such as DSS methodologies and technologies as well as application-oriented solutions. The EWG-DSS is a Working Group on Decision Support Systems within EURO, the Association of the European Operational Research Societies. The main purpose of the EWG-DSS is to establish a platform for encouraging state-of-the-art high quality research and collaboration work within the DSS community. Other aims of the EWG-DSS are to: - Encourage the exchange of information among practitioners, end-users, and researchers in the area of Decision Systems. - Enforce the networking among the DSS communities available and facilitate activities that are essential for the start-up of international cooperation research and projects. - Facilitate professional academic and industrial opportunities for its members. - Favour the development of innovative models, methods and tools in the field Decision Support and related areas. - Actively promote the interest on Decision Systems in the scientific community by organizing dedicated workshops, seminars, mini-conferences and conference streams in major conferences, as well as editing special and contributed issues in relevant scientific journals. Proceedings of the ICDSST 2016, EWG-DSS 2016 International Conference on Decision Support System Technology, Plymouth, United Kingdom.